Prom season is fast approaching! 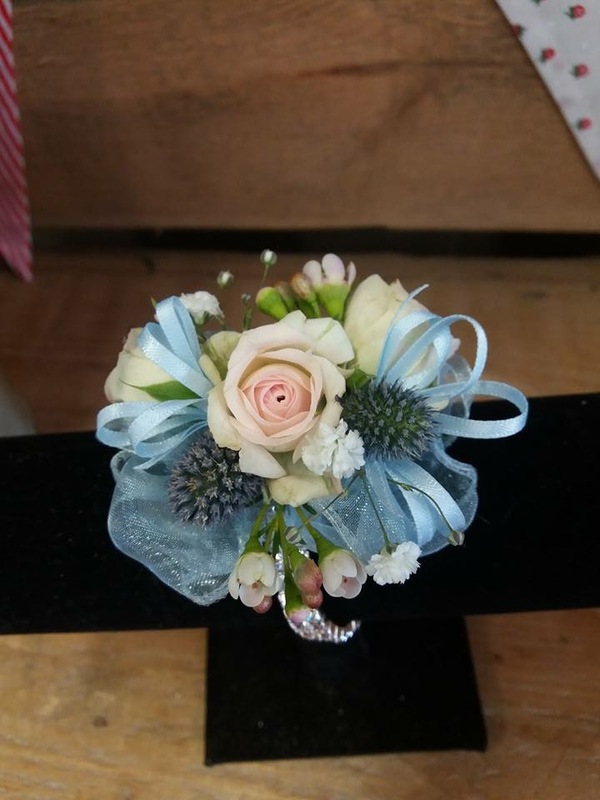 We have a large range of wrist corsage fancy bracelets to choose from, we can supply both fresh flower & artificial flower corsages in a huge range of colours to suit. Pop in & see us to design yours.